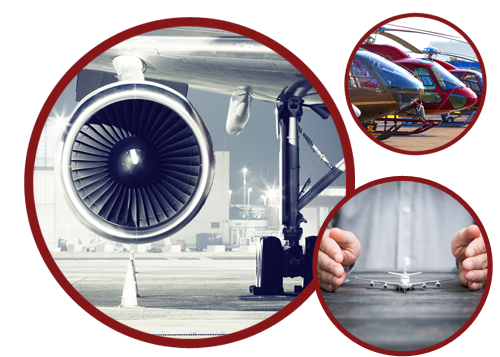 The Risk Management Group, Inc has one of the most seasoned teams in the North American Aerospace Insurance sector with the goal of becoming the leading Aviation Insurance Brokerage House in this highly- specialized segment of the global marketplace. Our deep bench of veteran aerospace insurance executives brings over 150 years of combined aviation insurance underwriting and broking experience at the highest levels of the insurance and reinsurance community. Let us put our years of experience and deep knowledge of the aviation insurance marketplace to work for you!